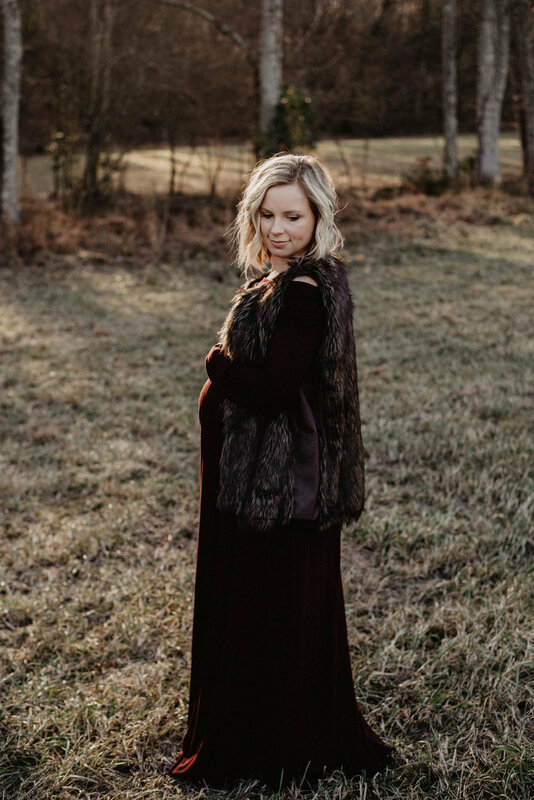 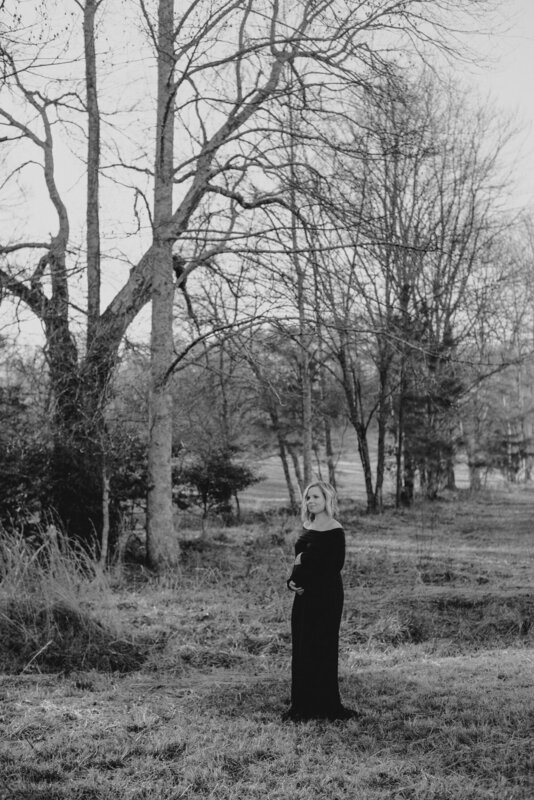 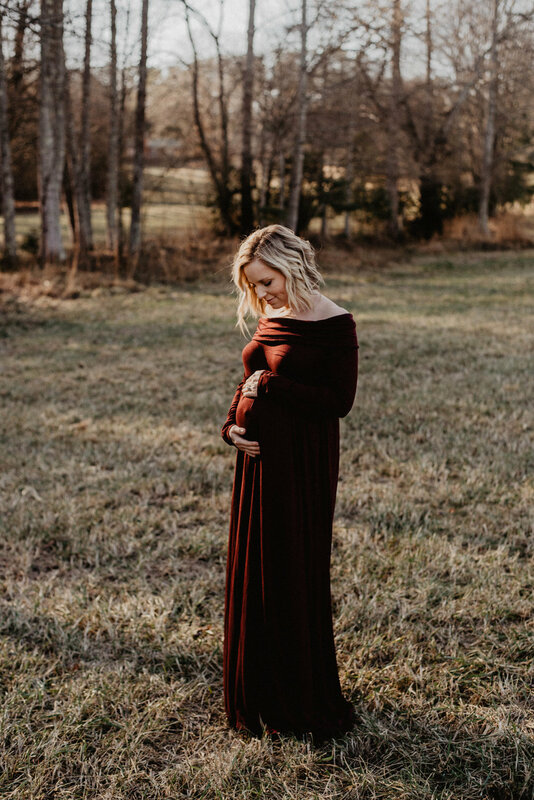 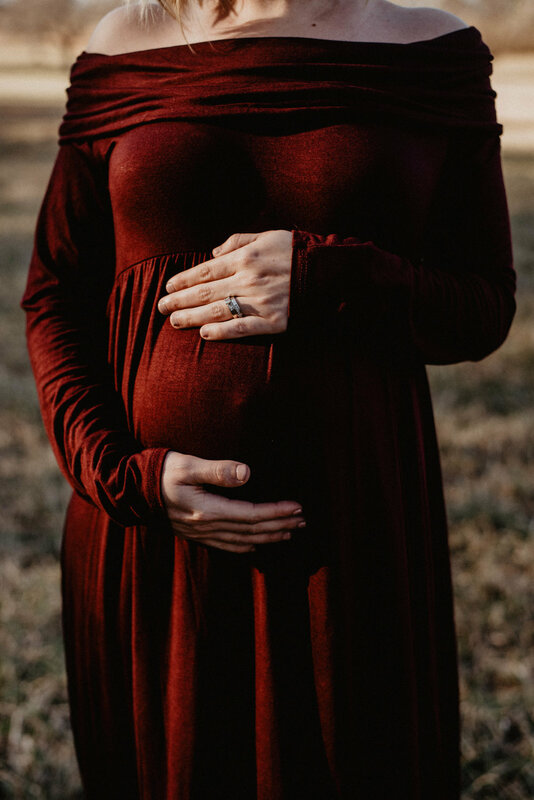 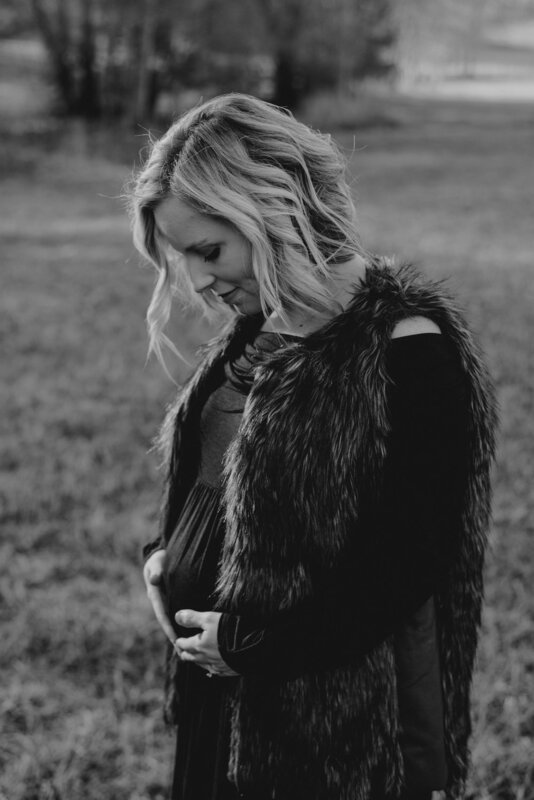 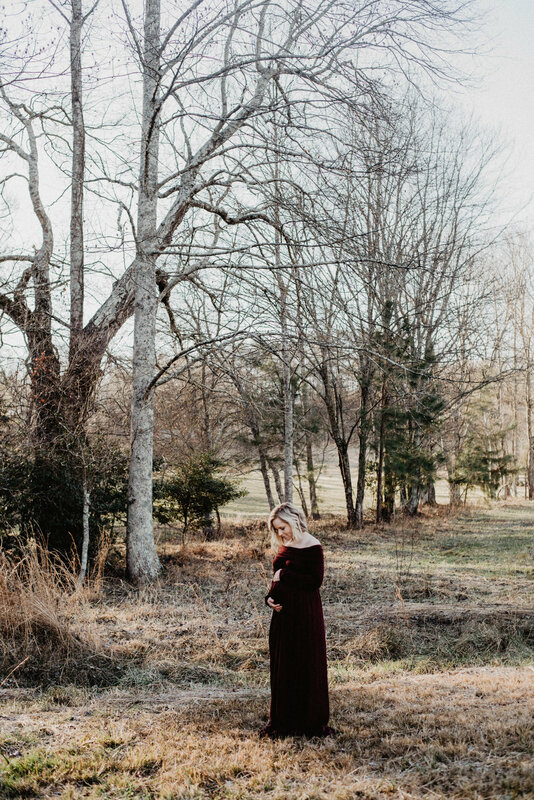 Caroline + Ryan had their maternity session on one of the coldest days. 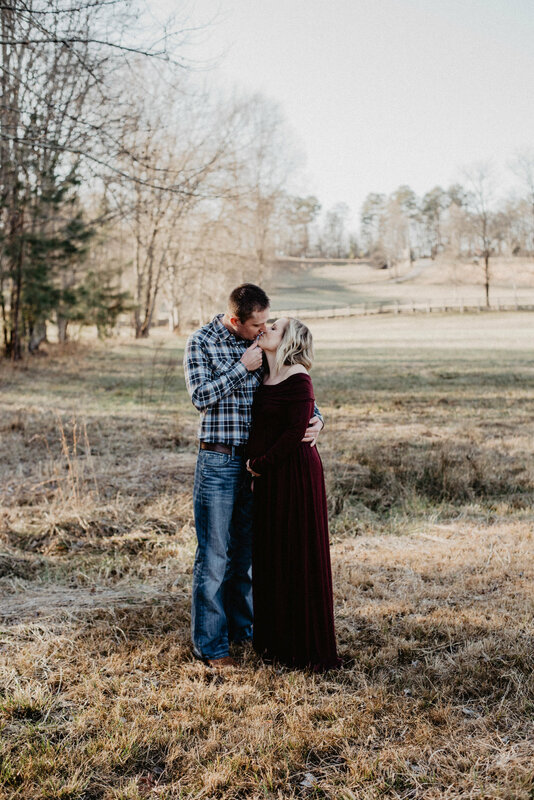 It was bitter cold and windy, but Caroline + Ryan made their session so sweet. 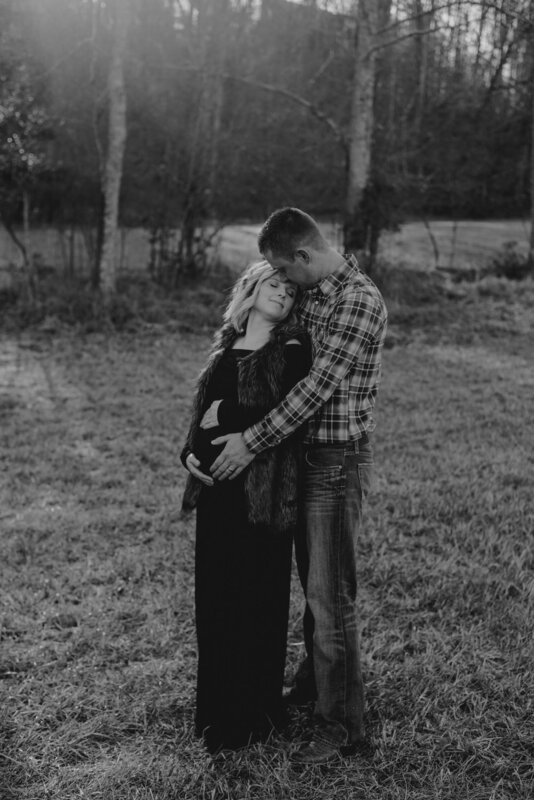 We loved photographing and hanging out with this sweet couple as they prepare for their first baby! 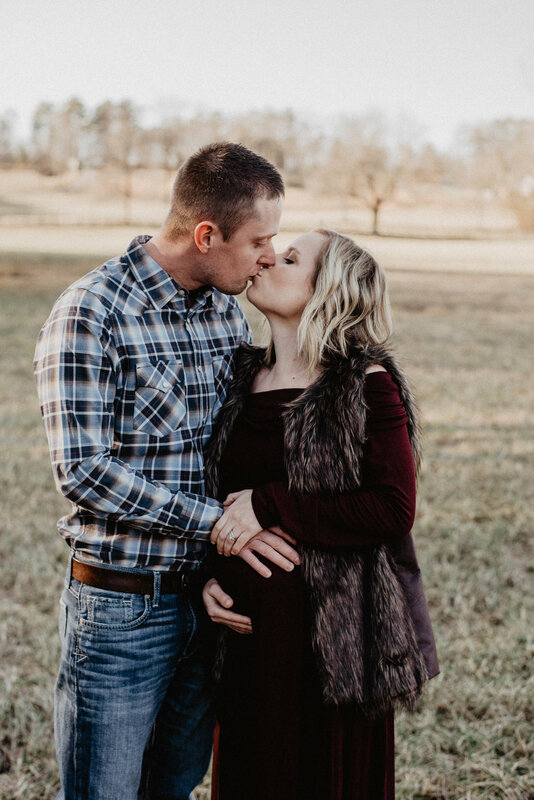 Check out some of our favorite images from their session.